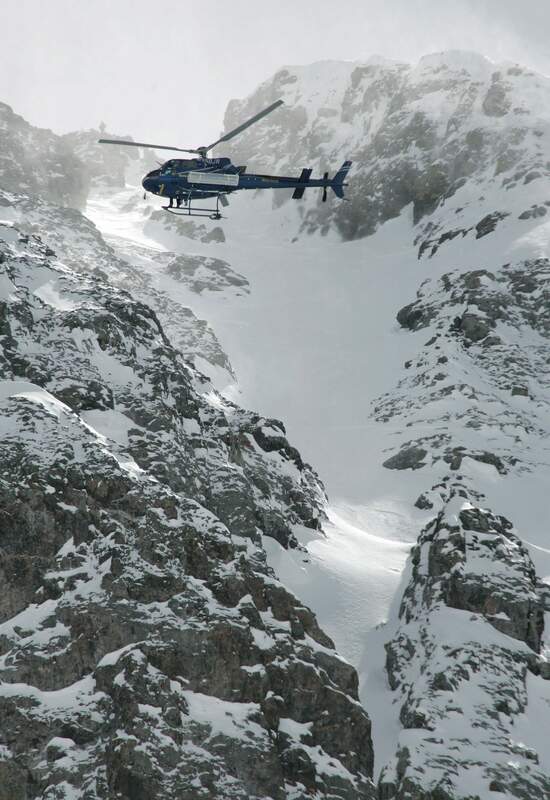 Several groups are challenging the Bureau of Land Management’s decision to expand Silverton Mountain’s heli-ski terrain. 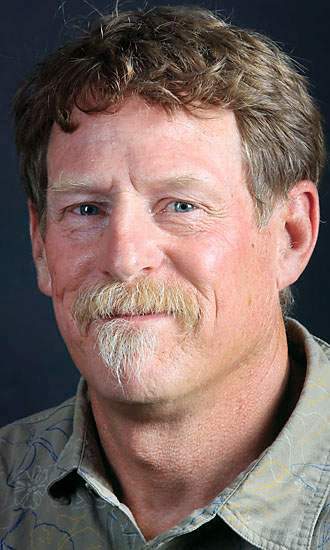 “The Bureau of Land Management is legally responsible to serve the public interest, but in this process, they discarded public input in order to reach what seems to be a predetermined outcome benefiting one commercial interest to the detriment of a diverse array of winter recreationists,” Jimbo Buickerood of San Juan Citizens Alliance said in a prepared statement. In May, the BLM’s Gunnison Office approved a request from Silverton Guides, an arm of Silverton Mountain, to swap 5,556 acres for 16,250 acres for its heli-ski operation. Aaron and Jen Brill, who own Silverton Mountain, originally asked for the land exchange in 2015, saying the deal would provide safer terrain for heli-skiers and help boost Silverton’s winter economy. The proposal has met heavy opposition, with critics arguing the land exchange would compromise prime backcountry ski areas and that helicopters would actually increase avalanche danger for backcountry skiers. Durango-based San Juan Citizens Alliance filed an appeal last week with the Interior Board of Land Appeals, challenging the BLM’s decision. Winter Wildlands Alliance and Colorado Mountain Club also joined the lawsuit. In a July 13 announcement, San Juan Citizens Alliance said the BLM “failed to analyze and address” public comments on the proposal. A public comment period generated nearly 400 comments, 85 percent of which opposed the expansion, SJCA said. “Although the law requires the BLM to address issues brought up in the scoping period, user conflicts was mentioned only in passing and the agency failed to analyze and address it,” the group said. Elijah Waters, field manager for the Gunnison Office, declined to comment for this story. Calls to the BLM’s state office in Denver were not immediately returned Monday morning. SJCA also claimed the BLM has never explained why at least 25 public comments were unaccounted for. SJCA filed a Freedom of Information Act request for the comments, forcing the BLM, which refused to release them, to make them openly available. “Despite failing to account for missing comments, address significant public concerns or analyze sufficient alternatives, the BLM approved the company’s proposal,” SJCA said. The BLM’s permit is for five years, and allows Silverton Mountain to drop heli-skiers into Illinois/Hancock, Southeast, Round and Minnie/Maggie Gulches. Silverton Mountain now has a total of more than 25,000 acres for heli-skiing around Silverton. The company also offers heli-skiing trips in Alaska. “Heli-skiing is a very popular activity in the area that creates a significant boost to the winter economy of Silverton,” Gunnison Field Manager Elijah Waters said in a prepared statement in May.